Hi -- I'm Maggie Bonham, and I live in the wilds of Montana. I live on a small 10 acre ranch in the middle of nowhere special. I have plenty of critters including a horse, llama, chickens, goats, turkeys, geese, and other assorted critters. I'm not the best gardener. 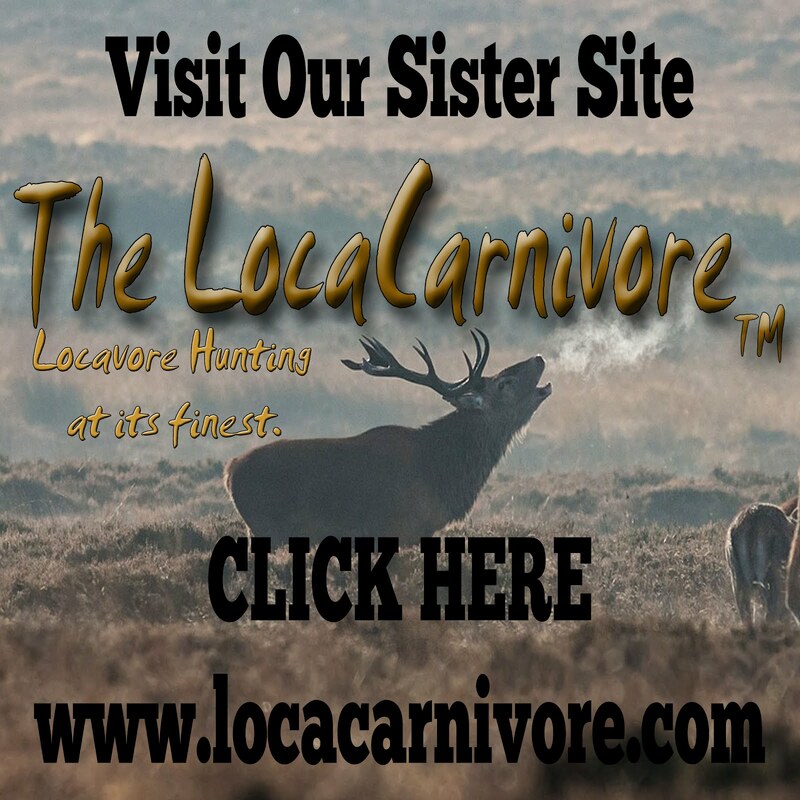 I am a hunter and locavore, which means I do try to provide my own meat and food. Sometimes successful, and sometimes not. You can see my work on Hubpages and Contently. I am the publisher of Sky Warrior Books and author of more than 35 books. I am available for freelance writing and consultation. You can contact me via this blog if you need something written or wish to hire me as a consultant. This page is also available for advertising opportunities. Please contact me about advertising.